Doing Donuts With Bernie has been up now for almost three years, and within those three years you’ve learned a bit about me. 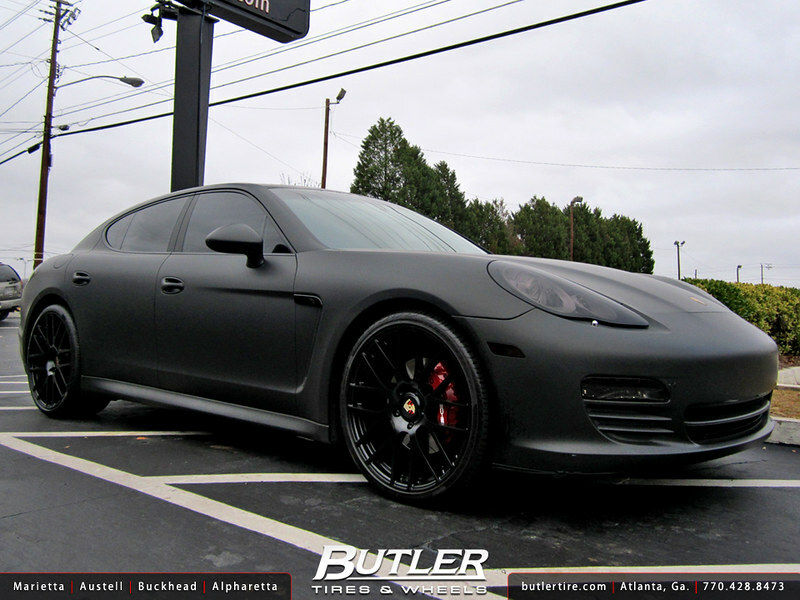 I’m a girl, I’m from New York, I’m a photographer, I adore Robinson Cano, and I’m a sucker for a blacked out vehicle. 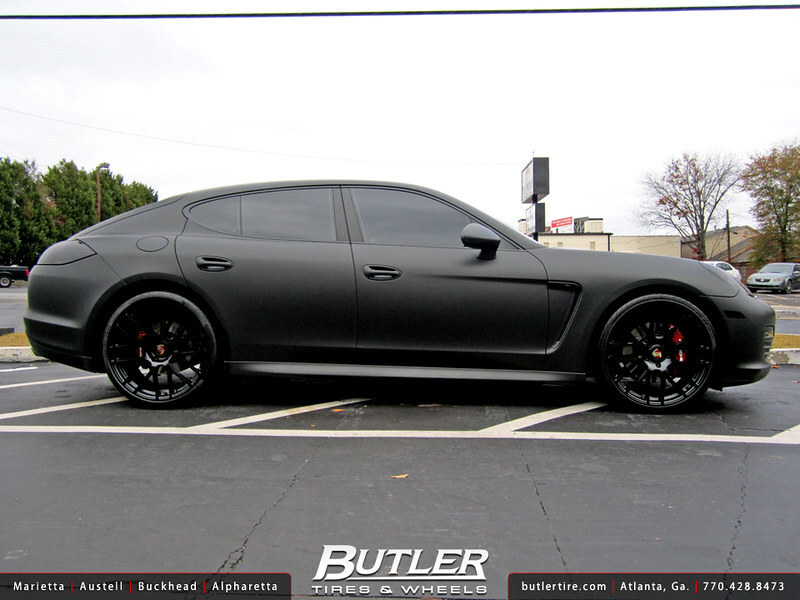 The more blacked out it is, the more I fall in love with it. I’m not a Porsche person. If I was forced to get one, it would be the Cayenne Turbo because in all the years I’ve been driving, most of my vehicles have been SUVs. I ride big…. all 5’2 and 1/2 inches of me. Plus I love to drive fast. 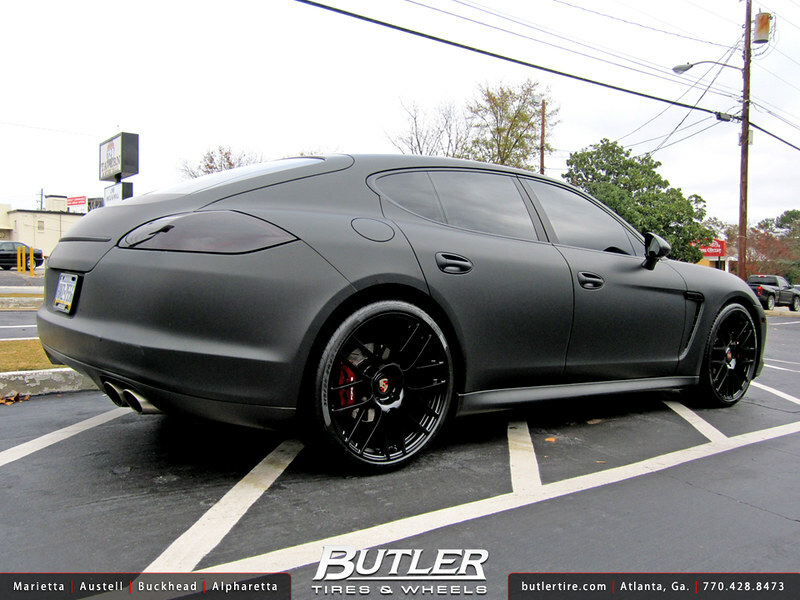 But regardless, this Porsche Panamera that Butler Tire so graciously decided to show off won my heart. P.S. 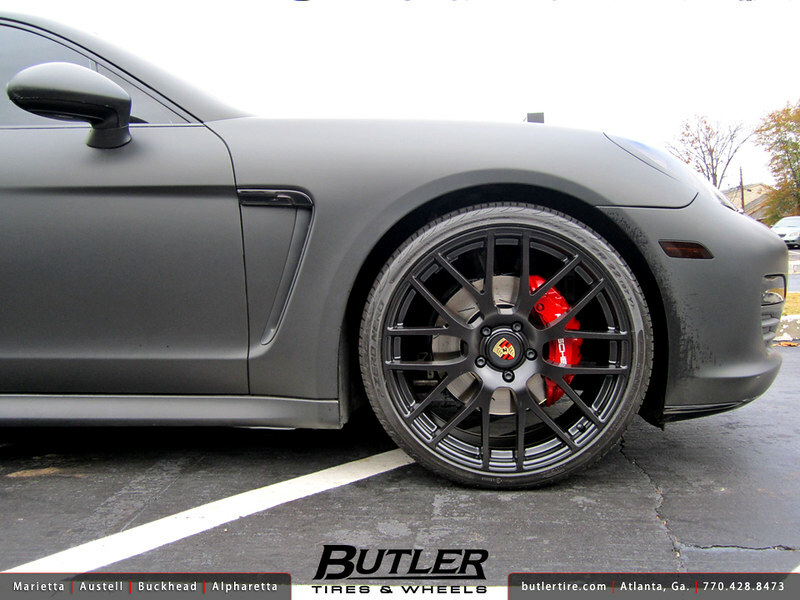 So in love, that I forgot to mention that Butler Tire added 22 inch Victor Insbruck Wheels.